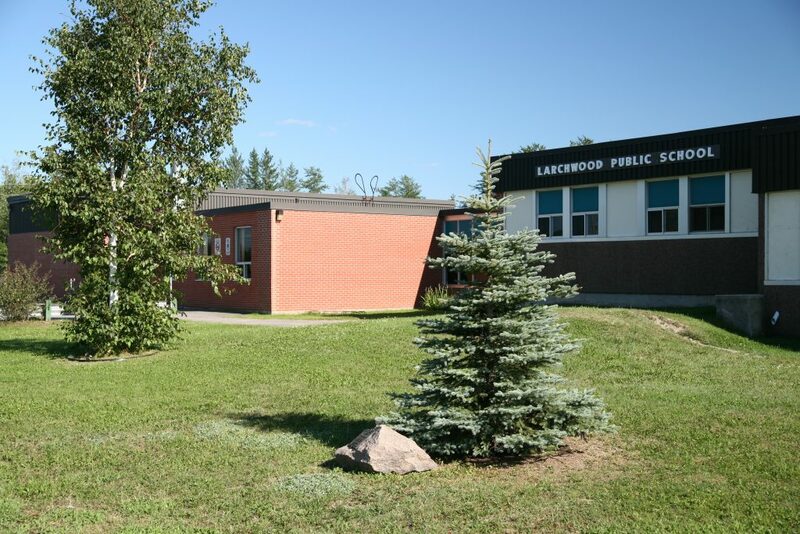 Larchwood Public School is a Kindergarten to Grade 8, English program provincial EQAO award winning school. We are located in the small,friendly community of Dowling, where everyone knows each other. Larchwood Public School originated from the pupils from small schools that were in the area. The schools were New Cobden, Pine Grove, Errington, the Blue School, the two Bridge Schools and P.S.S #1 Fairbanks and Creighton. At Larchwood, we endeavour to provide a safe and caring environment that promotes learning in an atmosphere in which students are encouraged to strive for excellence. As facilitators, we are committed to providing opportunities for our students to develop skills and attitudes required for a challenging and successful future. It is only through a cooperative effort amongst parents/guardians, community, staff and students that our children become productive members of society. The students at Larchwood Public School are actively involved in many teacher-run co-curricular activities throughout the year. Basketball, volleyball, track and field, kingís court, four square, slo-pitch and cross country running are some of the ways our students keep active, fit and involved. We are the Larchwood Lasers and we strive to play fair and have fun. Larchwood Public School also offers students other opportunities outside the classroom. Public speaking, Science Fair, Heritage Fair, Entrepreneur Fair, Recorder Club, choir, Math, Science and Tech Olympics and the Legionís poetry, essay and poster contests are some of the ways students get to demonstrate their talents and abilities. Character development is an important part of the curriculum at Larchwood Public School.~ Throughout the year we reinforce the 10 Character Traits: Respect, Responsibility, Honesty, Empathy, Integrity, Courtesy, Resilience, Acceptance, Courage and Co-operation. With our community partners at Public Health Sudbury and District we are also learning about the importance of a Growth Mindset, that we can grow with practice, effort and resilience. Larchwood Public School has a passionate School Council. Fundraising efforts will continue this year in order to enhance student activities and build on our amazing school yard. Many new ideas and initiatives are being shared and discussed at our regular meetings and we are always encouraging all parents and guardians to join in at any time. The School Council is an important advisory body. As partners in education, the School Council is committed to ensuring that Larchwood Public School promotes a strong positive image in the community. We are very fortunate at Larchwood Public School to have a variety of technology to support student learning activities. All staff and students have access to iPads, Chromebooks and interactive white boards to promote academic success. 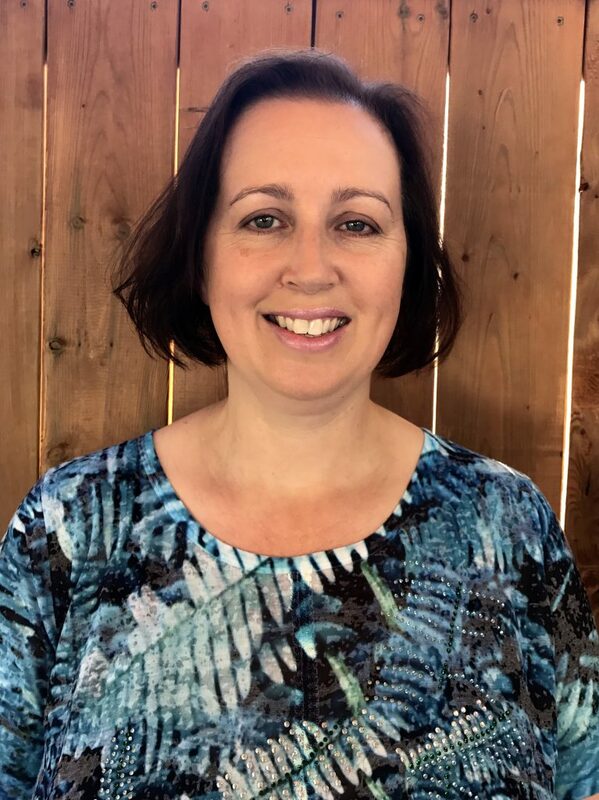 The staff at Larchwood Public School is a dedicated and enthusiastic group of professionals who are dedicated to providing a quality education for all students. Looking for child care at Larchwood Public School?